Plan a trip for your group to the Belize Zoo! The one-way base price of USD $65 includes up to 3 passengers, with additional passengers costing only an additional $15 each. 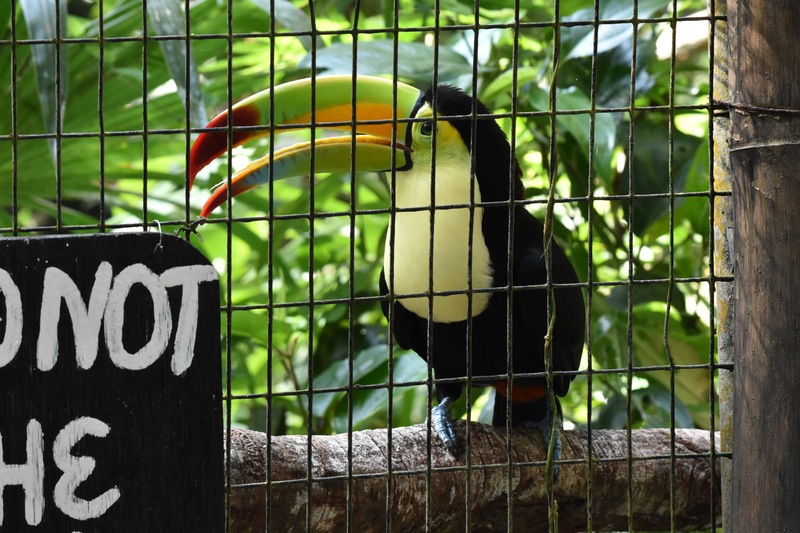 Make a Trip to the Belize ZOO! Do you have questions about our service to or from the Belize ZOO?